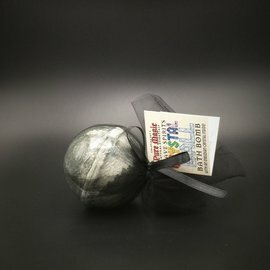 Pure Magic Grave Spirits Crystal Ball Bath Bomb with an Obsidian Crystal Inside! 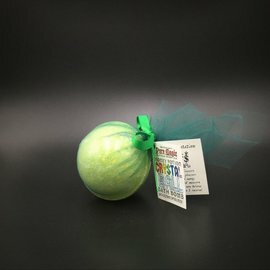 Pure Magic Healing Waters Crystal Ball Bath Bomb with an Aventurine Crystal Inside! 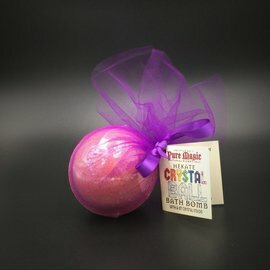 Pure Magic Hekate Crystal Ball Bath Bomb with a Jet Crystal Inside! 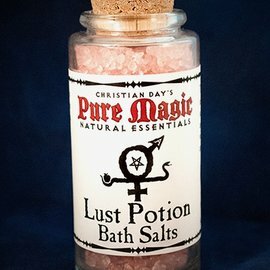 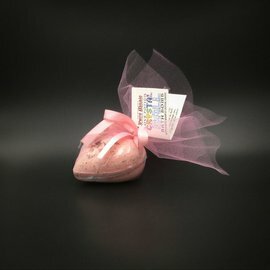 Pure Magic Love Potion Crystal Ball Bath Bomb with a Rose Quartz Crystal Inside! 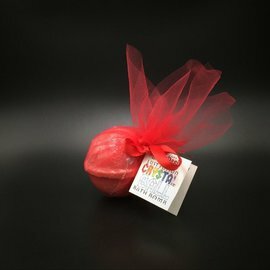 Pure Magic Lust Potion Crystal Ball Bath Bomb with a Garnet Crystal Inside! 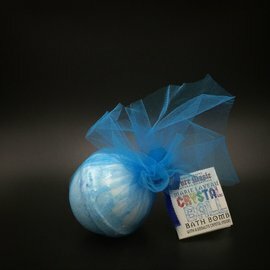 Pure Magic Marie Laveau Crystal Ball Bath Bomb with a Sodalite Crystal Inside! 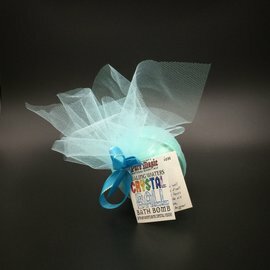 Pure Magic Money Crystal Ball Bath Bomb with a Citrine Crystal Inside! 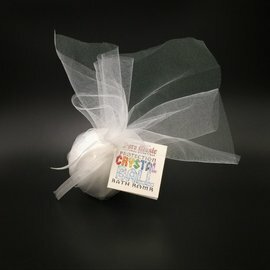 Pure Magic Protection Crystal Ball Bath Bomb with an Onyx Crystal Inside!